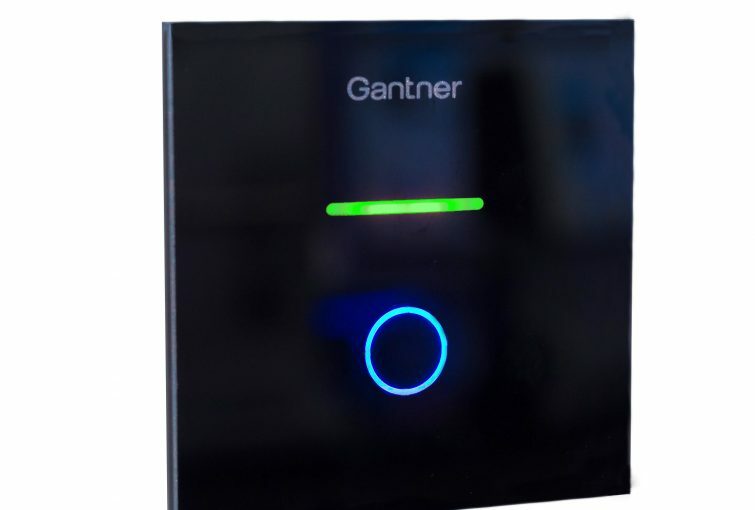 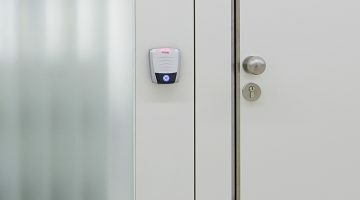 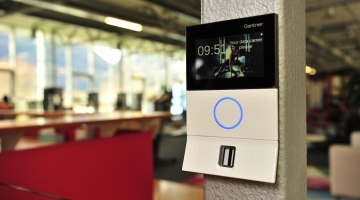 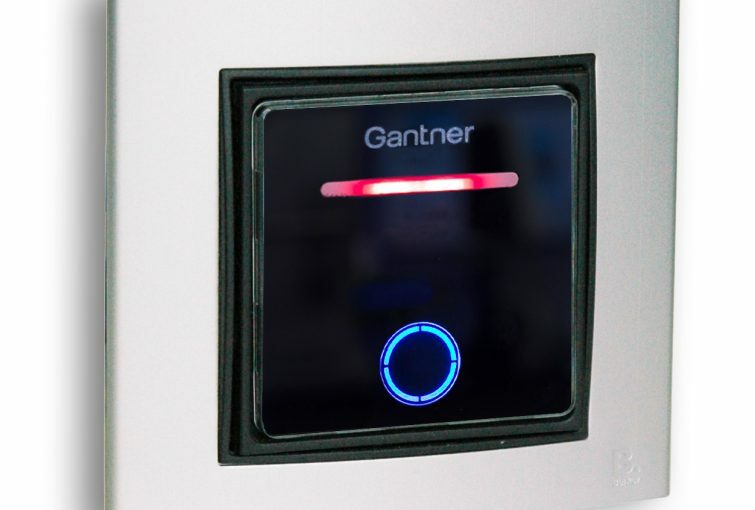 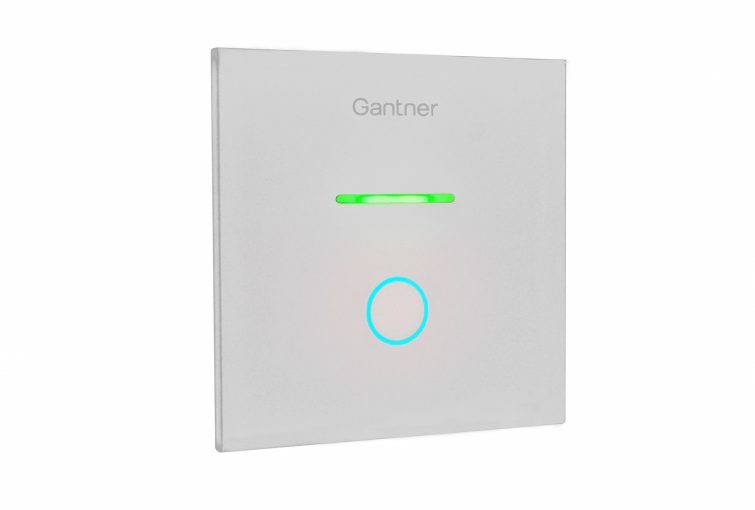 The discreet and elegant GAT SR 7380 access control reader impresses with its multifunctionality, simple installation, the new “Plug&Play PLUS” function, and unique design. 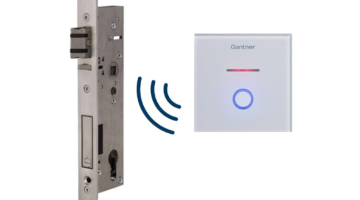 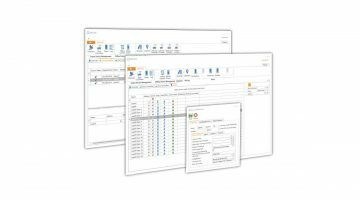 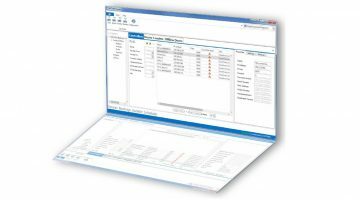 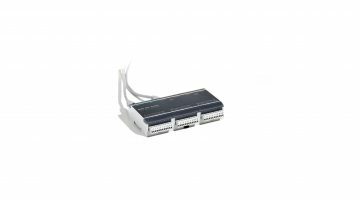 The readers are used to identify people via contactless RFID data carriers and connect to an access controller through structured building cabling. 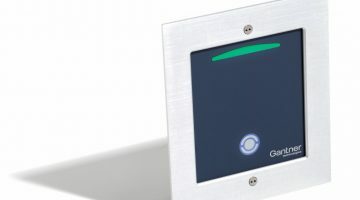 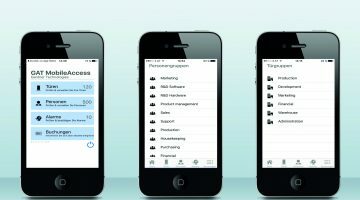 The multi-technology readers read and write the most widely used RFID technologies (LEGIC and MIFARE) and can read the unique numbers of many other identification technologies and RFID standards, e.g., ISO 14443 A and B, ISO 15693, NFC, and HID iClass. 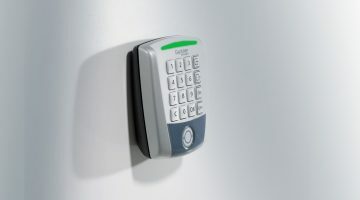 Thanks to its multitag handling capability, the GAT SR 7380 automatically detects the correct ID, e.g., when multiple cards are carried in the wallet.